81,57 € VAT excl. 97,88 € VAT incl. 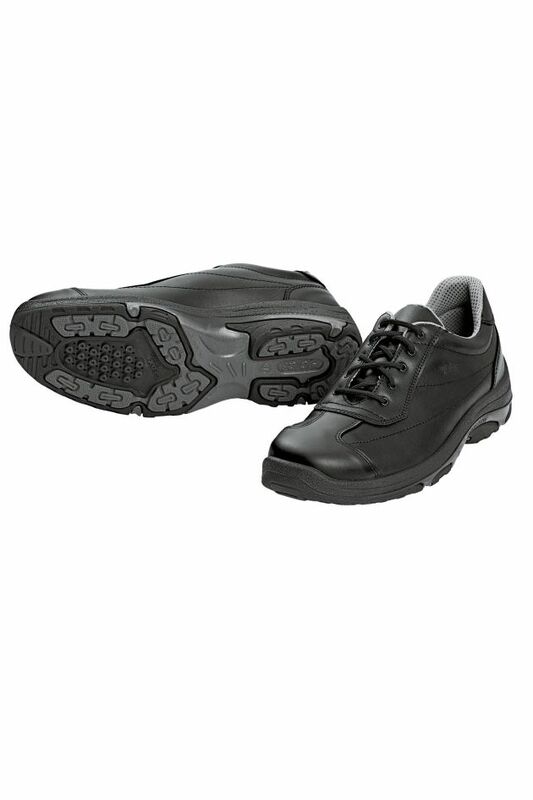 Work shoe with shoe laces, sportswear, by GEOX. In accordance with the standards CE, EN ISO 20347: 2004, O2. Small comfort cushion in the ankle. Thermo-regulating and removable inner sole. Special padding activating breathability. 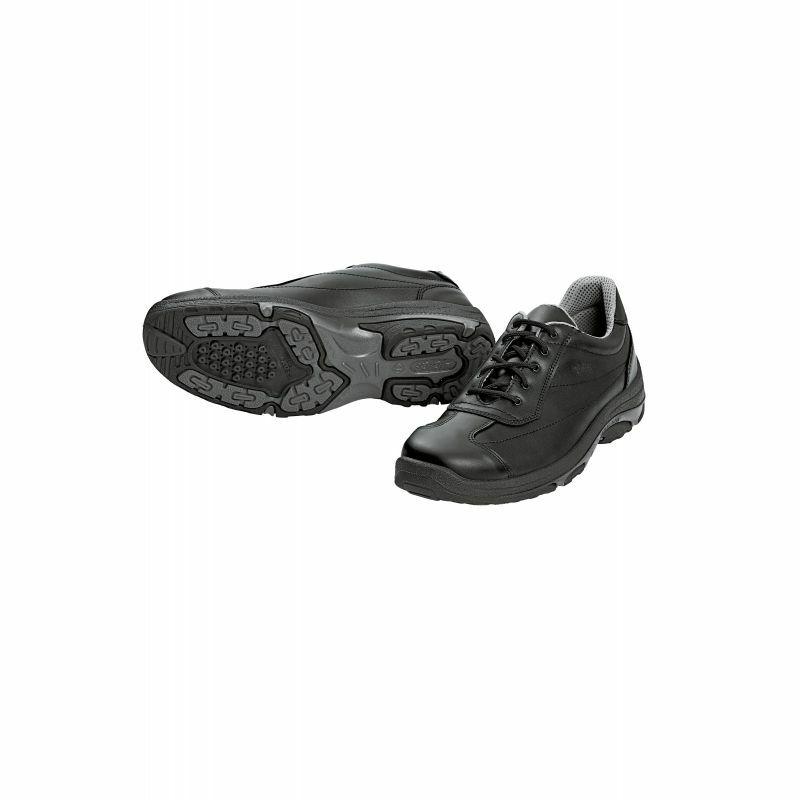 Anti slip sole.